The Personalised Flowers Stationery Set is a really pretty set, and will suit anyone who still prefers the traditional way of writing. 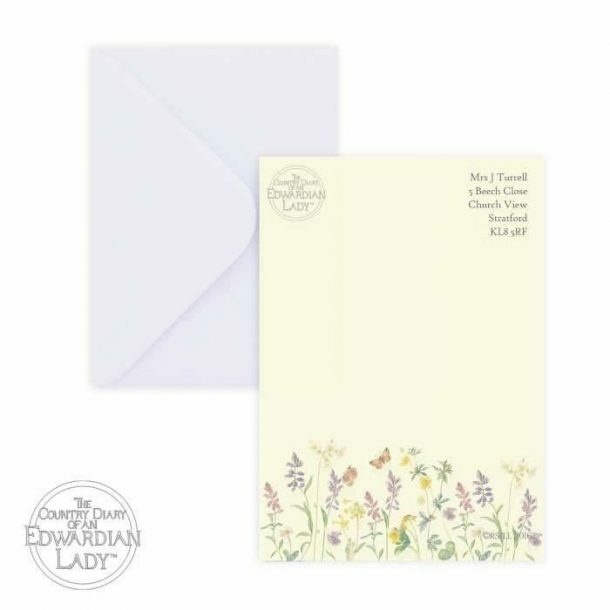 Now a days everything is a quick text and the art of letter writing is a thing from the past, but this stationary set may change the way for you. 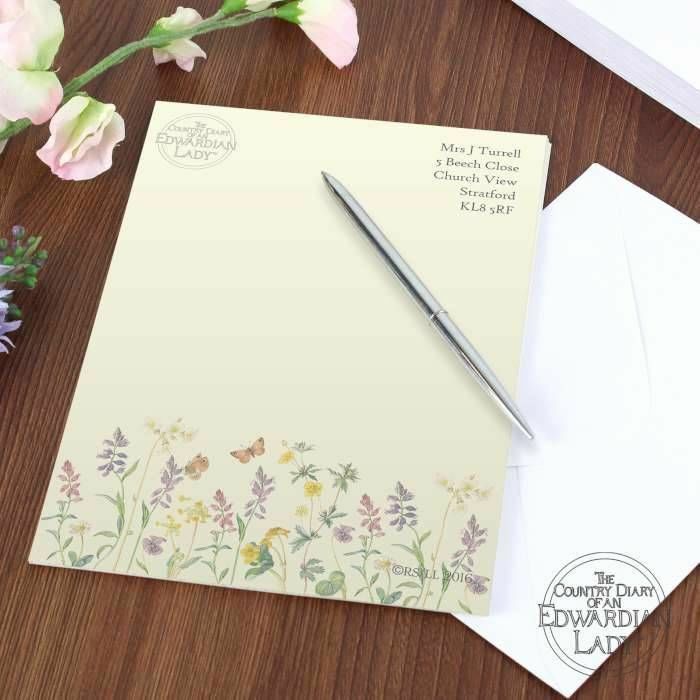 Featuring an abundance of wild flowers and delightful butterflies on a soft cream background, there perfect to create a formal letter upon. 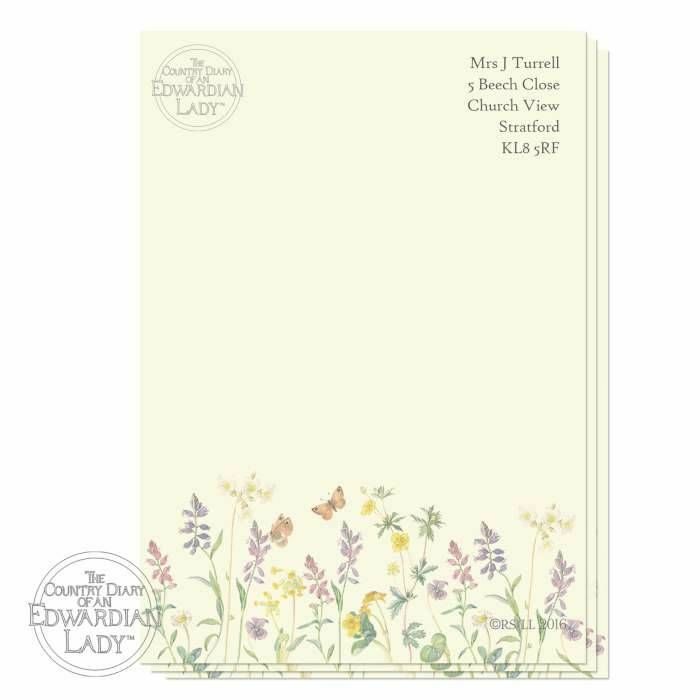 The set consists of 20 personalised A5 sheets of paper and 20 envelopes, and comes beautifully presented in a clear plastic box. To personalise we need the name & address and this will be printed in the top right hand corner of each sheet. 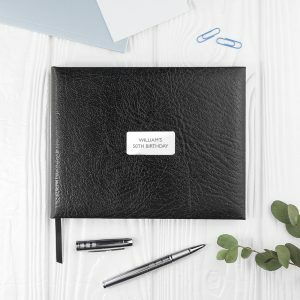 We allow for 125 characters in total spread over 5 lines and all personalisation will be printed exactly as you enter it. 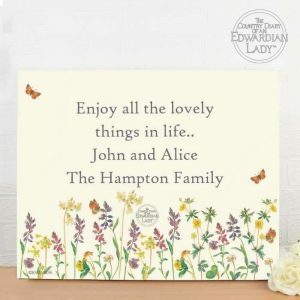 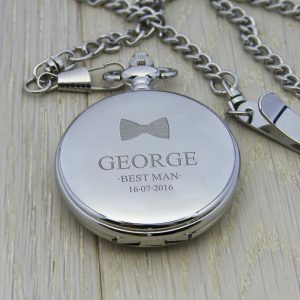 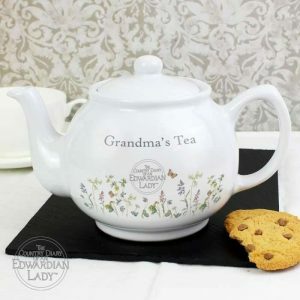 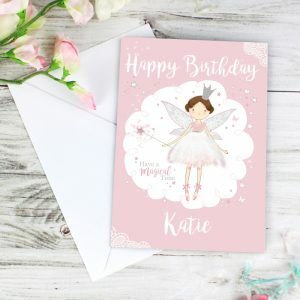 A set to surprise Mum or Grandma with for a Birthday gift, or simply for yourself to send those all important thank you letters.